Ever wonder how you'd fare in Nakatomi Plaza if your hi-rise holiday party was hi-jacked? 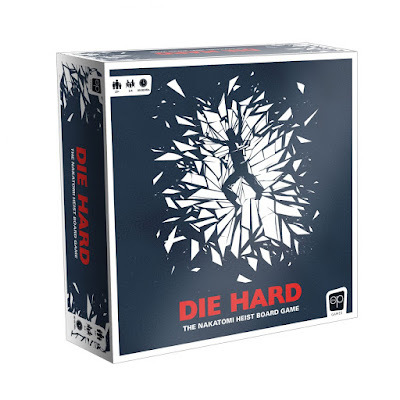 Get ready to find out when Die Hard dies hardest on your tabletop. USAopoly is upping the stakes by recreating the 1988 Action-thriller as a board game with clever accuracy: One player will assume the coveted role of Bruce Willis...er John McClane, as they attempt to free hostages, stop a robbery, and hurl smarmy one-liners – along with bullets - at the enemy. The remaining 1-3 players will need to squad up to try to deck the halls with old Jonny-boy - and Hans Gruber likes those odds. Die Hard: The Nakatomi Heist Board Game drops this spring, but we have a feeling a few people know what they're getting for Christmas this year. JADE appreciates Fantasy Flight's A Game of Thrones board game for it's well-integrated layers of war-gaming strategy. 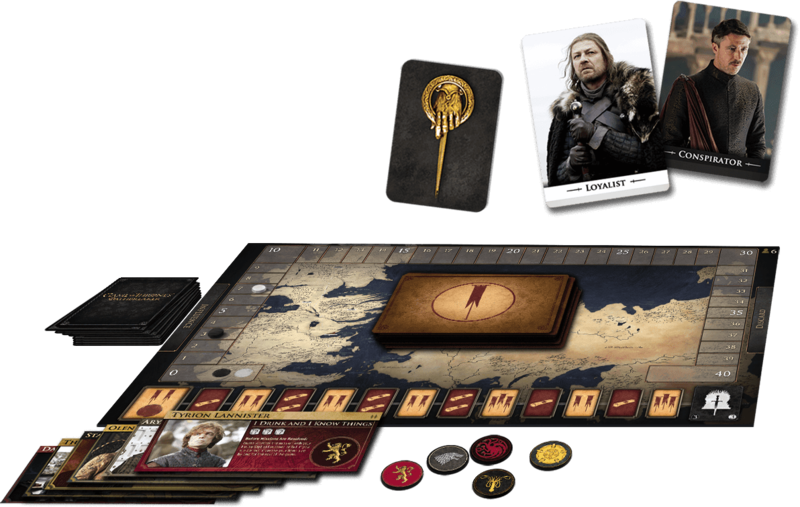 This new offering from Direwolf Digital looks to be a little more focused on the raw character elements - such as betrayal and power-hungry manipulation - that make the TV series so juicy to watch. 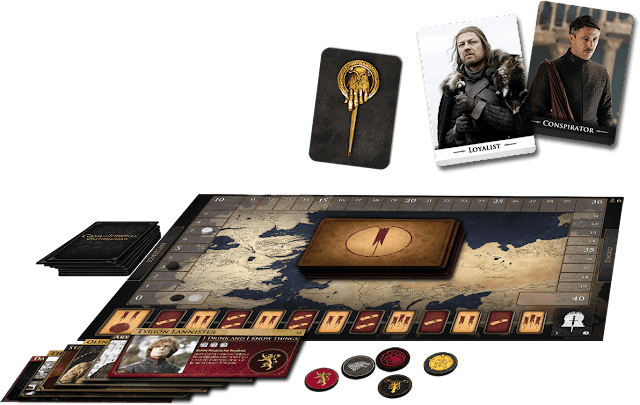 In this latest game of thrones, each character has their own objective – whether they want to claim the Iron Throne for themselves, preserve the integrity of the realm, or simply watch the world burn. By completing a series of missions each turn that yield money, power, or honour, player's oaths will be tested as opposing houses attempt to outwit each other - and keep their true motives hidden in the shadows. May you all fare better than Ned Stark did...just sayin. 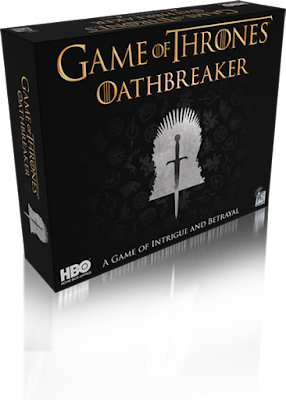 Game of Thrones: Oathbreaker is out next month. 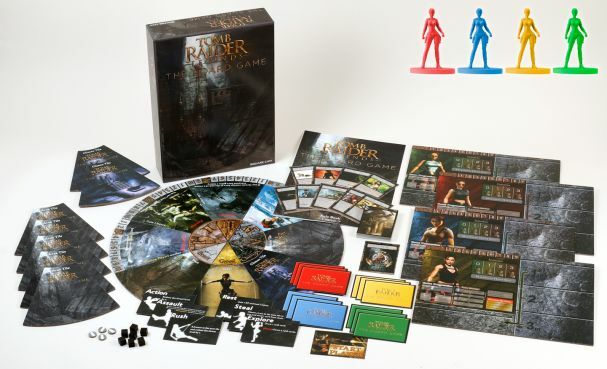 Square Enix is diversifying their portfolio with the release of Tomb Raider Legends: The Board Game. It seems Lara Croft clones will compete against each other to uncover a hidden artifact, while avoiding perils and pitfalls - and other players determined to hinder their progress. Tickle us pink, but there's just something about using your wits, acrobatics, and dual-weilding pistols - in order to survive mysterious ruins - that promises an exciting board game experience. You can pick this one up in May. 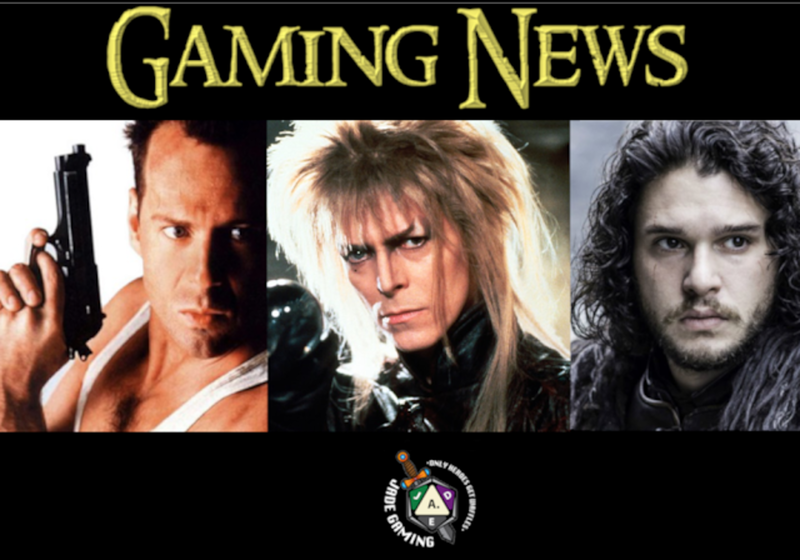 You've been just praying for some time now for the opportunity to don your David Bowie tribute wig in an RPG context, and we're thrilled to announce that River Horse Games has answered the call. Little is currently known regarding exactly how much magic dancing will be going down in the creepiest kingdom of all time, yet early inside reports on Twitter have made mention of a 90 interlinked scene structure - with each scene presenting different challenges. You'll supposedly play through 1/3 of the available scenes each run, and have a 13 hour time limit to complete the game. 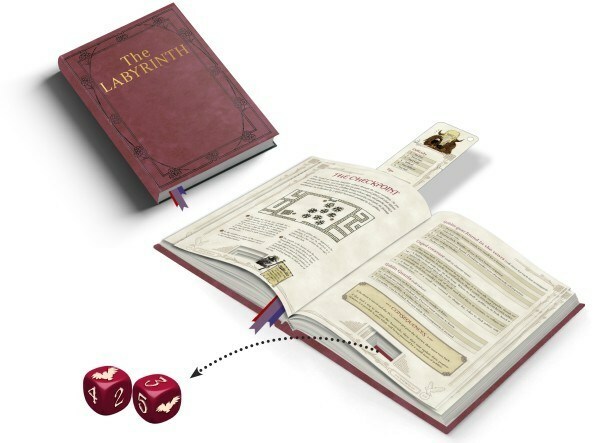 Labyrinth's flexible mechanics are said to accommodate new RPG players - while still catering to those more accustomed to a classic DM style. (Or would it be Goblin King style in this case?) River Horse has also promised a rule book packed with frightening artwork when the game drops later this year. The spice wars will be heating up in 2020 with the release of the Dune reboot in theatres, so why not reboot the classic Dune board game as well? As one of JADE's favourite games of political intrigue and treachery, it's amazing that the original 1979 Avalon Hill release was largely condemned by the community for being too far ahead of it's time. Weta-Workshop is even working on reimagining their surprisingly good 2009 Sci-fi indie into a tabletop miniatures game. This very interesting move would have seen players face off as one of four factions scouring the slums for alien tech, securing districts, and encountering conflict – and Wickus – along the way. The 2 - 4 player game was supposed to complete it's Kickstarter run on April 19th ($99 was the minimum pledge to secure a copy), but following some constructive criticism from fans, the funding was cancelled. 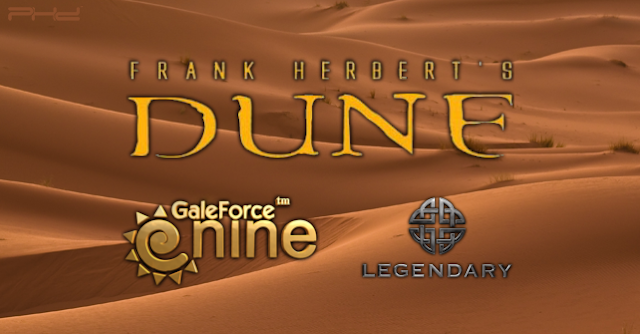 Weta has since promised a relaunch of the project - with re-worked rules - at a later date. (Maybe the slums just needed more love?) Is this part of a growing trend of big-screen studios injecting their properties into the board game sector? Stay tuned.